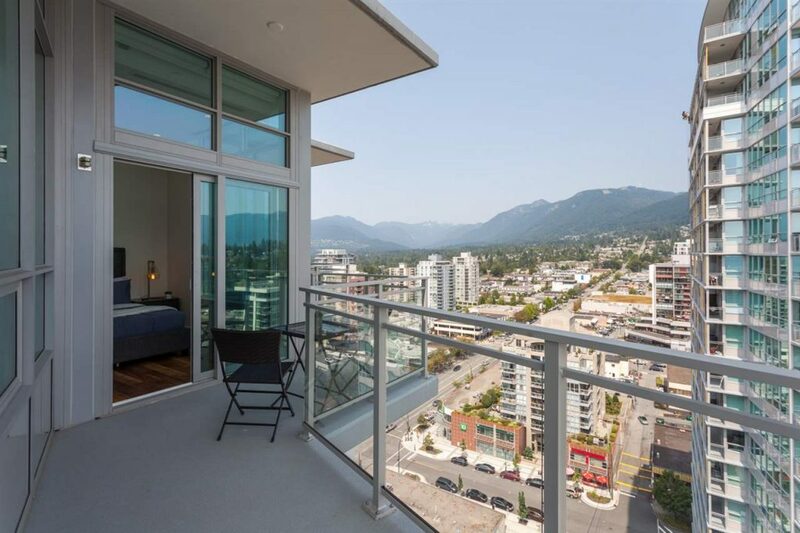 For Sale: 2 bed home boasts unparalleled views of the north shore mountains, ocean harbour & cityscapes. 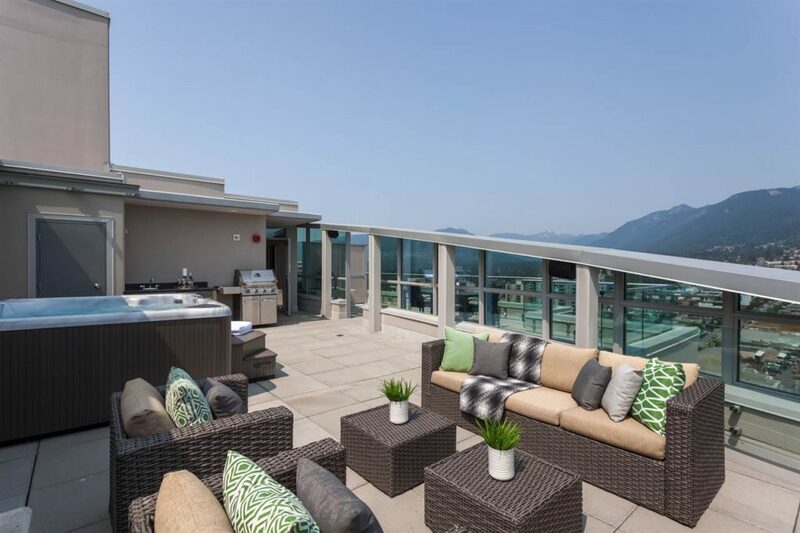 Entertain guests on your private roof top oasis. 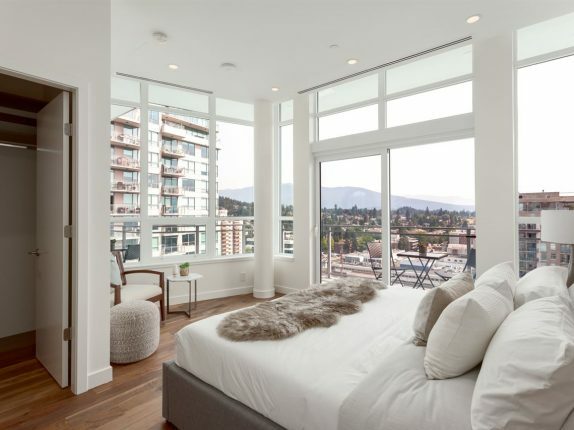 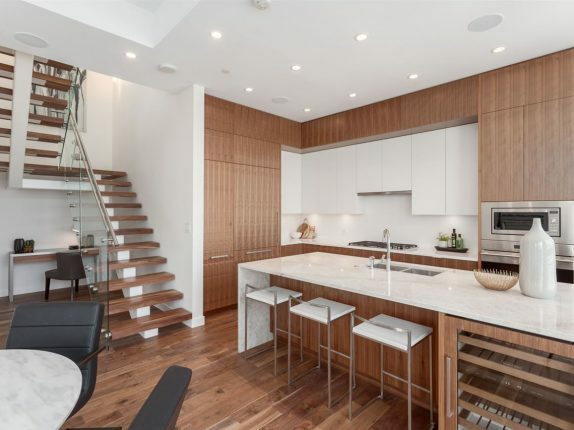 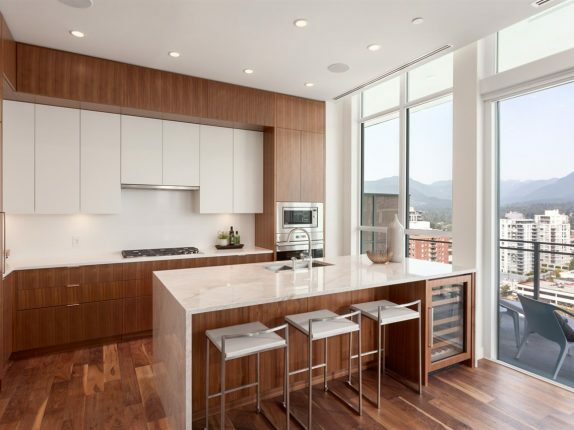 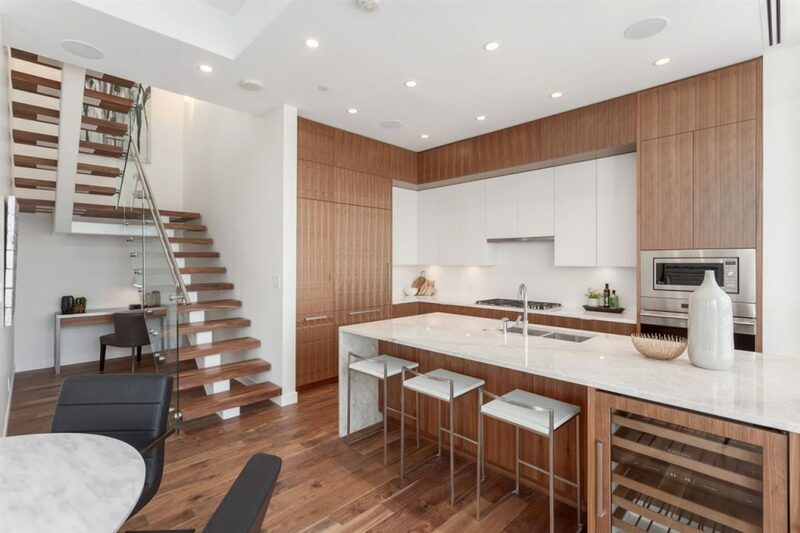 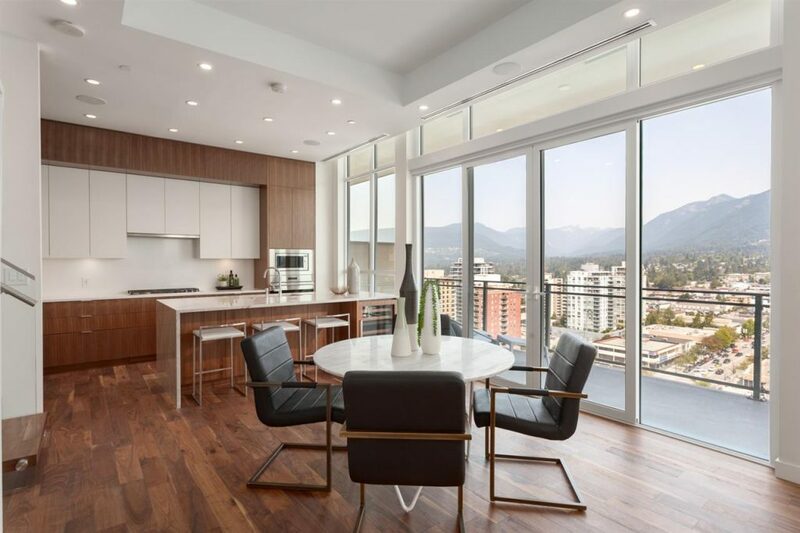 Introducing an extraordinary Penthouse unit at CentreView. 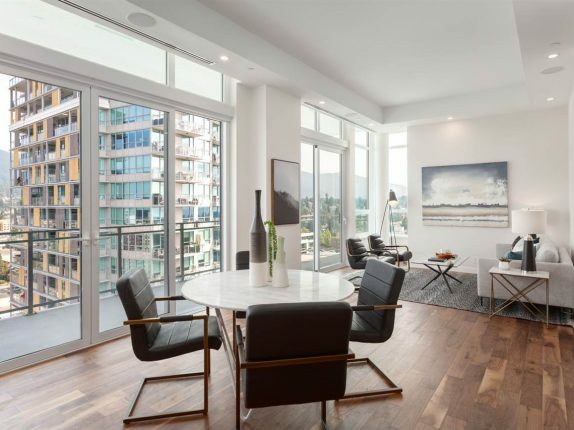 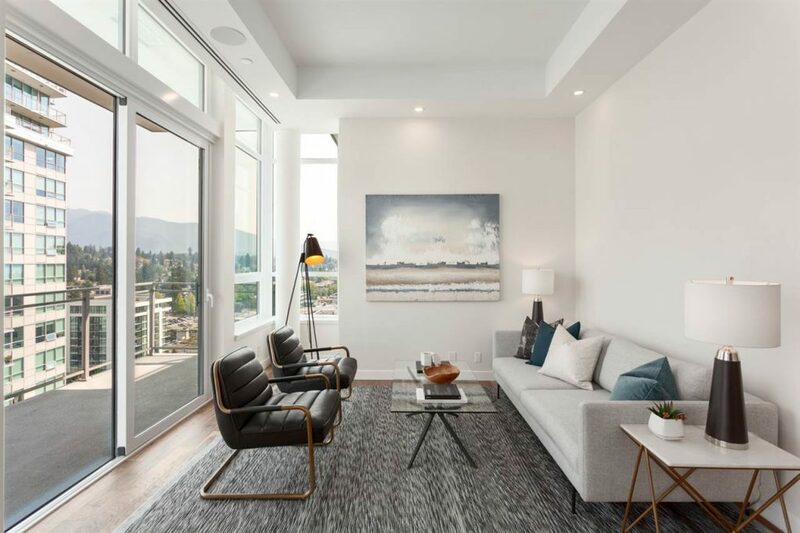 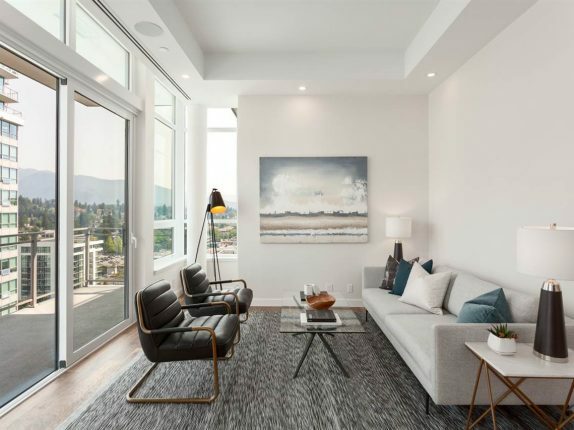 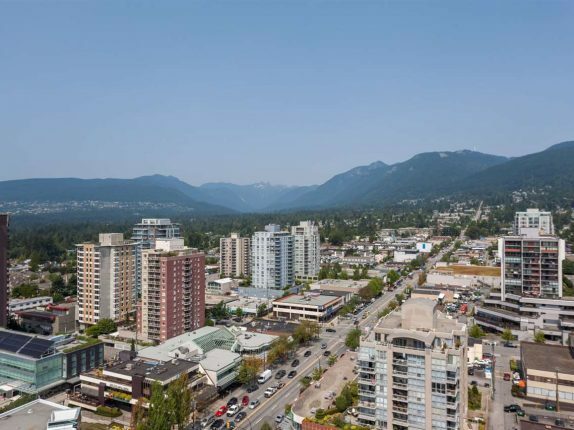 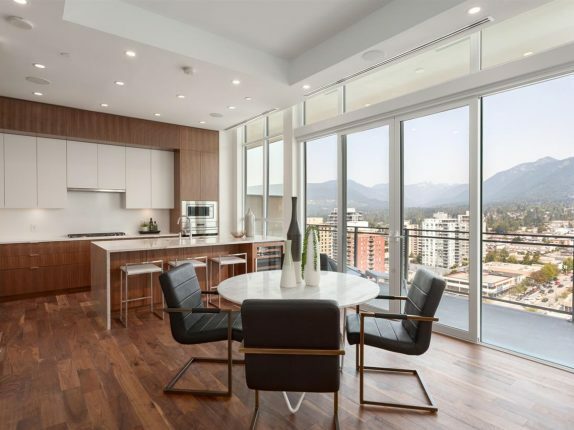 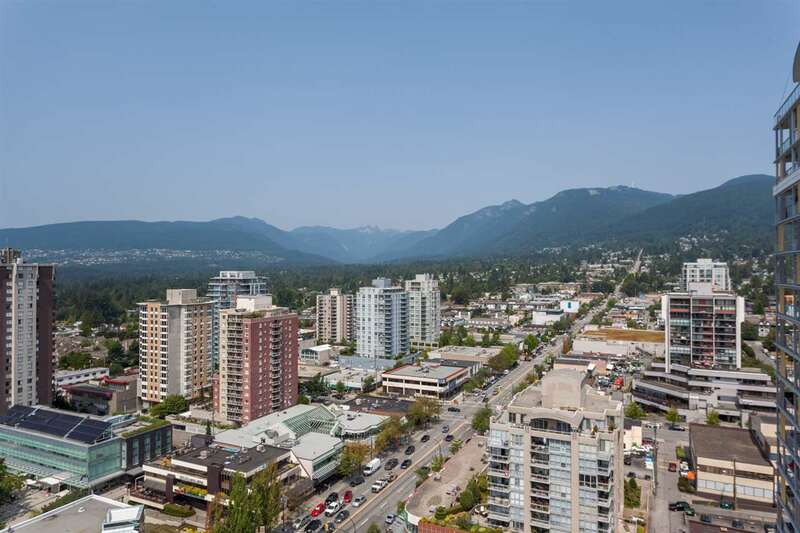 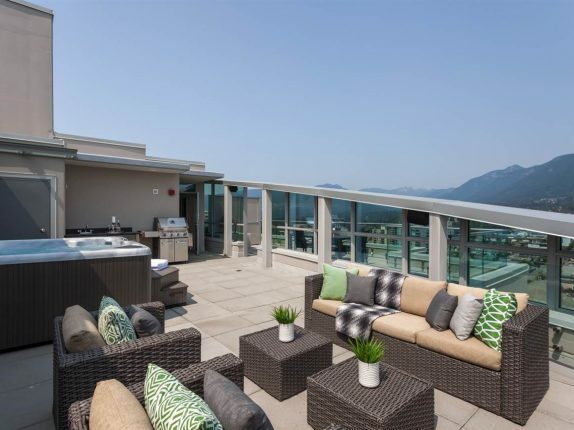 This must see 2 bedroom home boasts unparalleled views of the north shore mountains, ocean harbour and cityscapes. 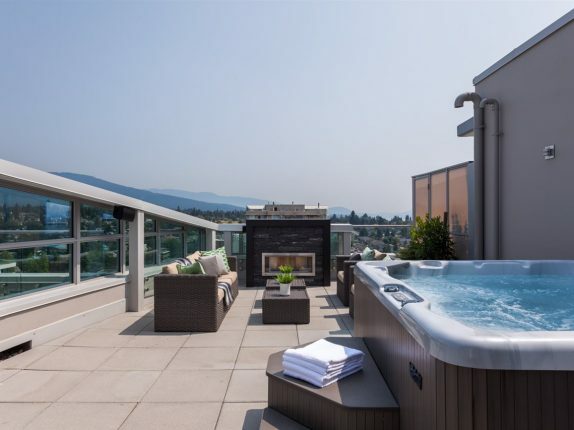 Entertain guests on your private roof top oasis complete with a seven-seater hot tub, wet bar and linear gas fireplace. 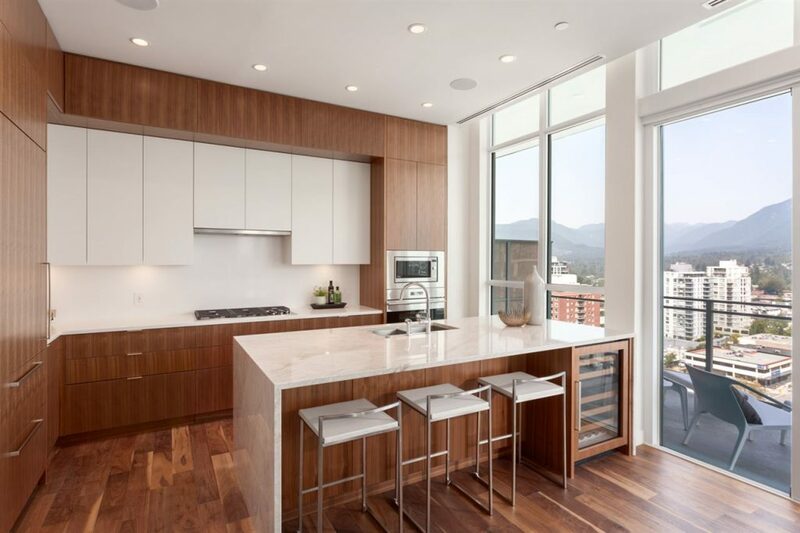 The home automation system features integrated lighting controls, built-in speakers, SONOS sound system and motorized roller shades. 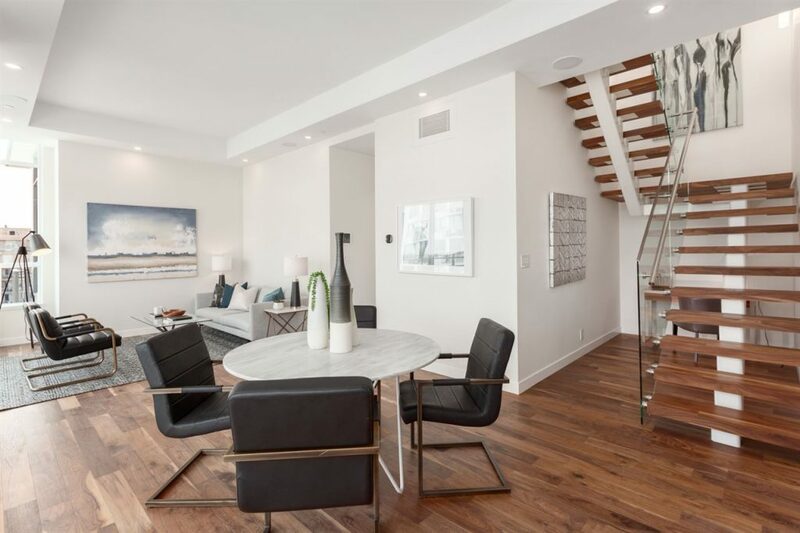 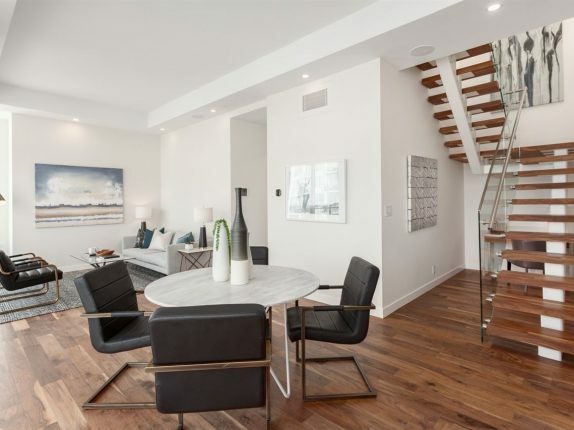 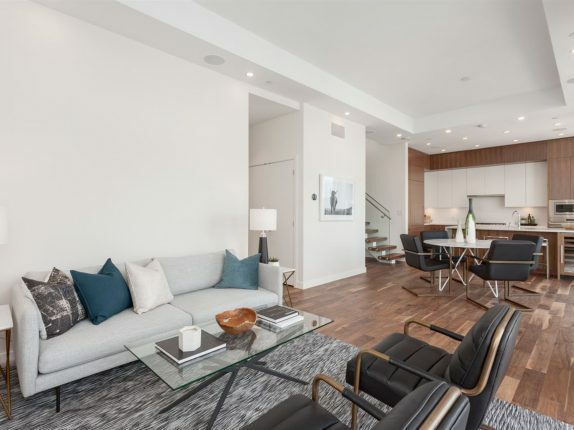 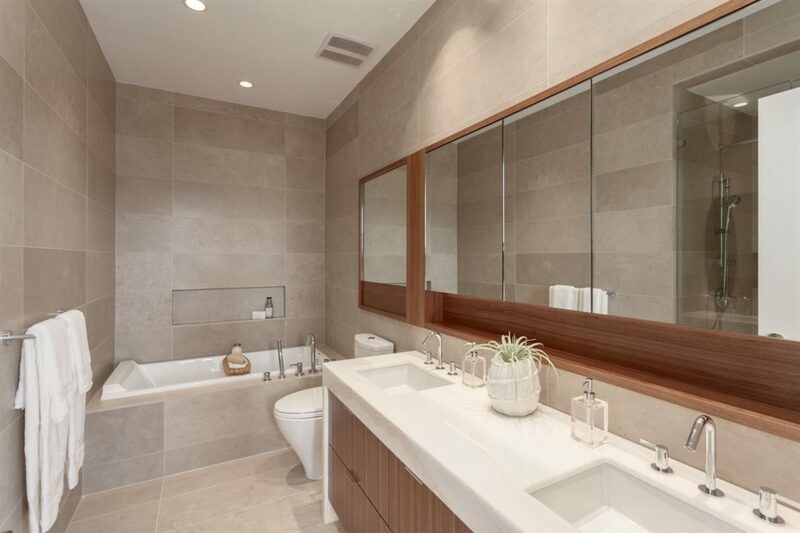 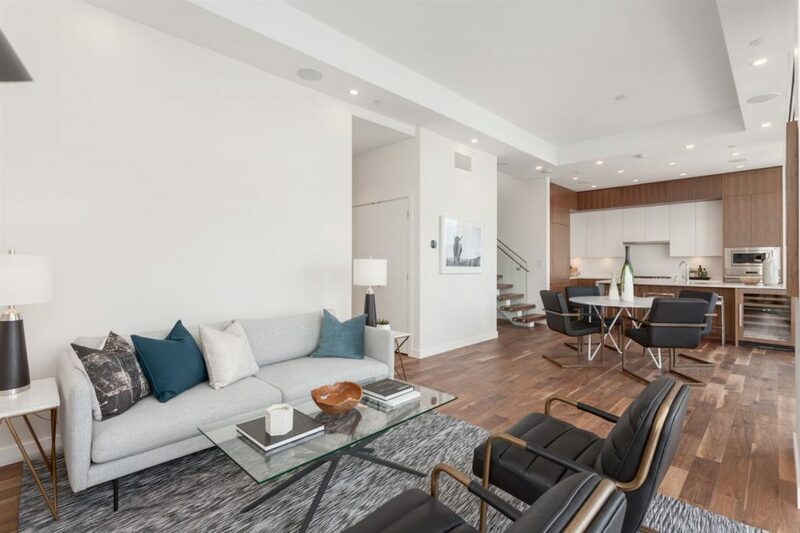 Other luxuries include in-home heating & cooling, gourmet kitchen w/ premium appliances, in-suite elevator, overheight ceilings, private gated double car garage, 5 star club amenities, Whole Foods, shopping & essential services at your door step. 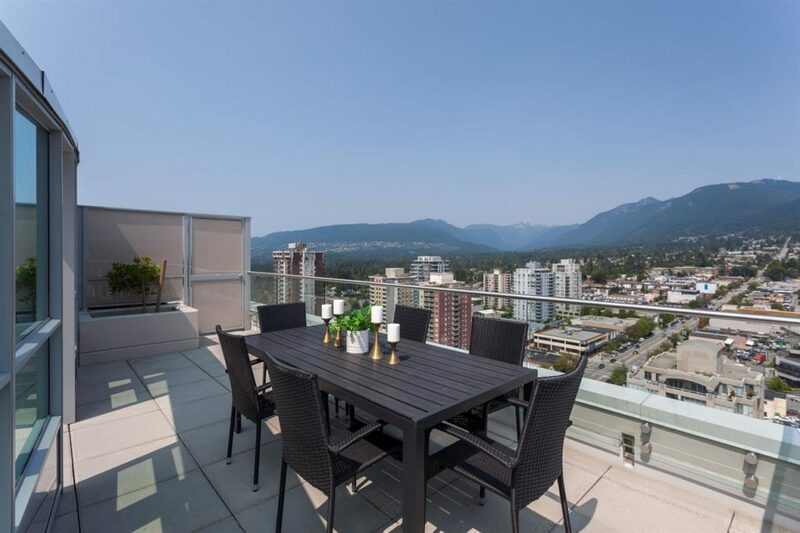 Surrounded by everything you need, this is North Shore living at its best! 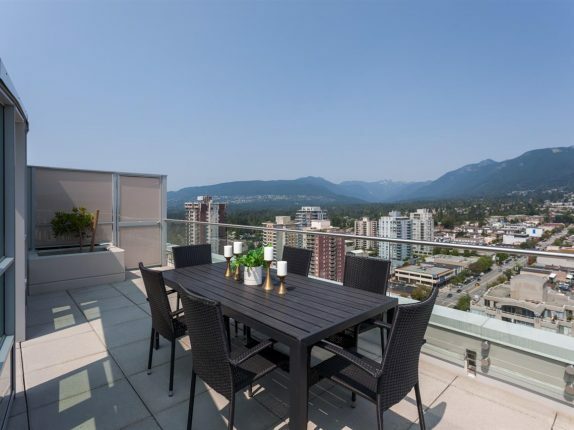 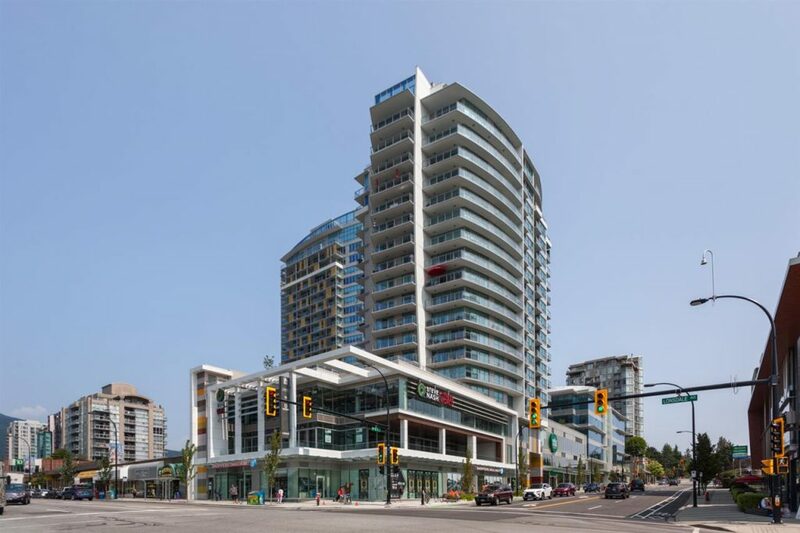 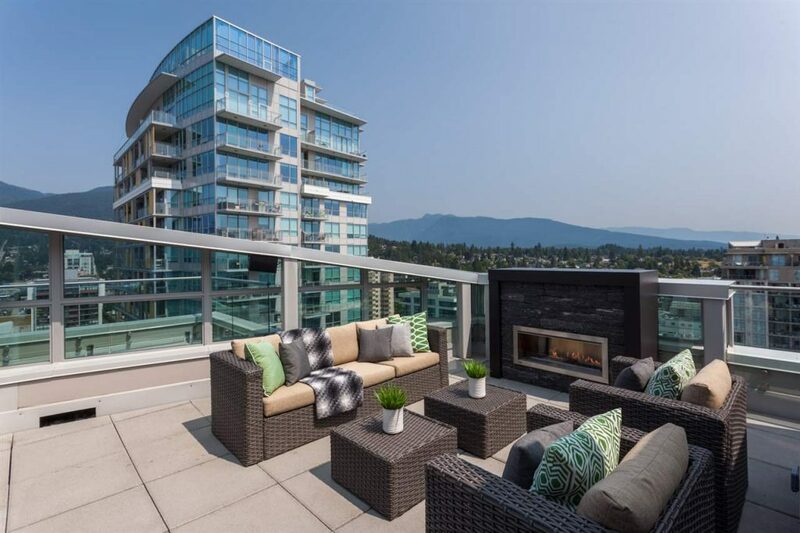 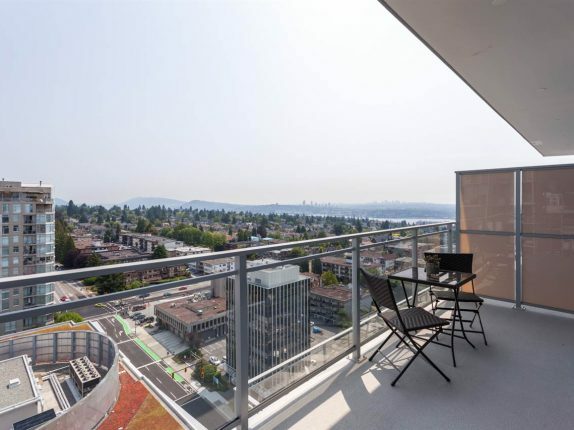 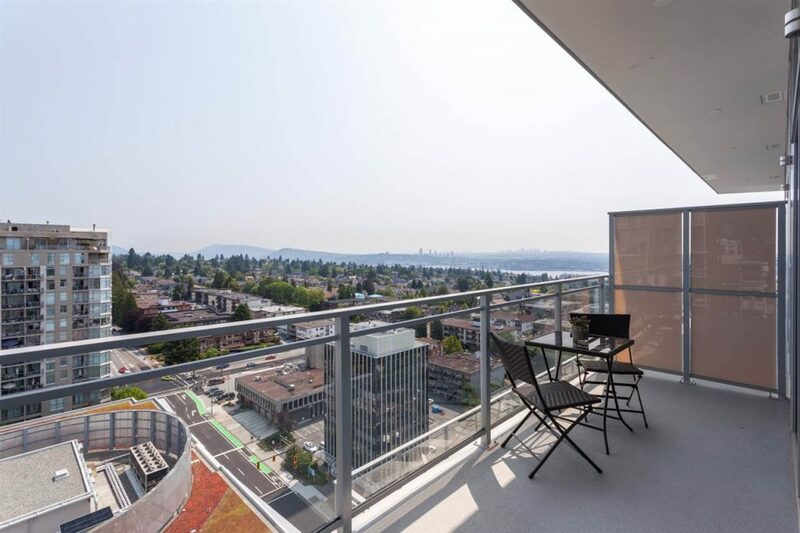 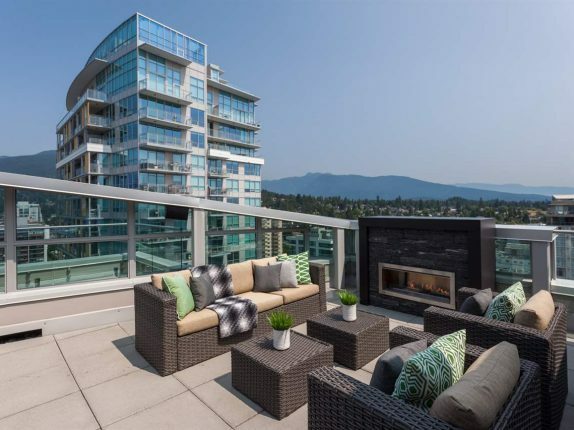 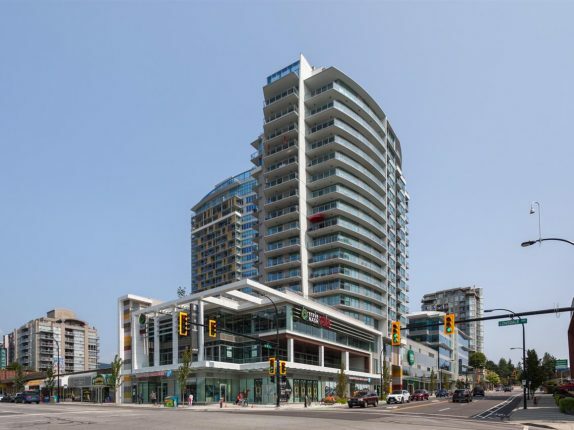 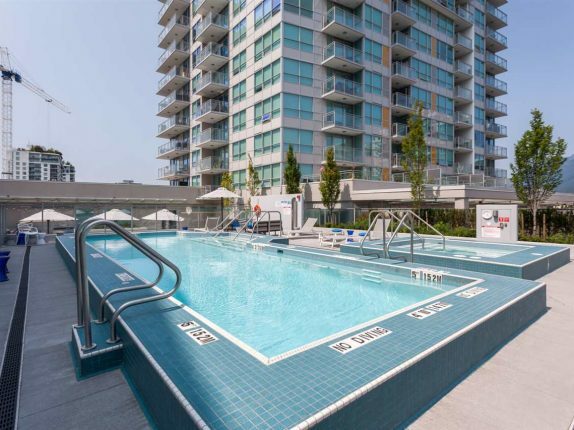 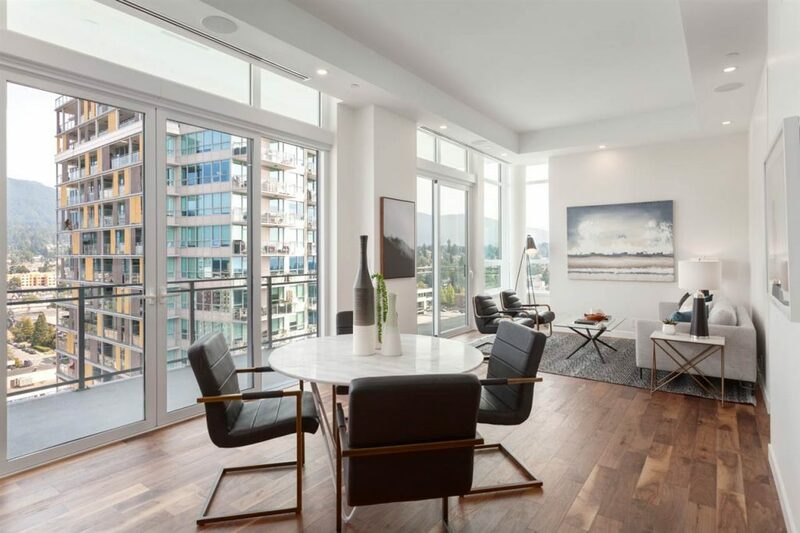 SAT AUG 4TH 2-4PM & SUN AUG 5TH 2-4PMIntroducing an extraordinary Penthouse unit at CentreView. 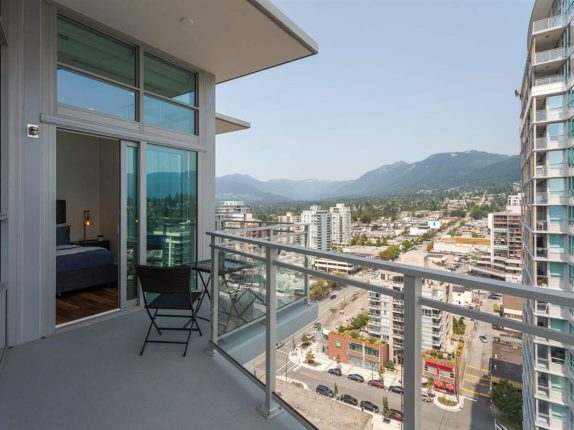 This must see 2 bedroom home boasts unparalleled views of the north shore mountains, ocean harbour and cityscapes. 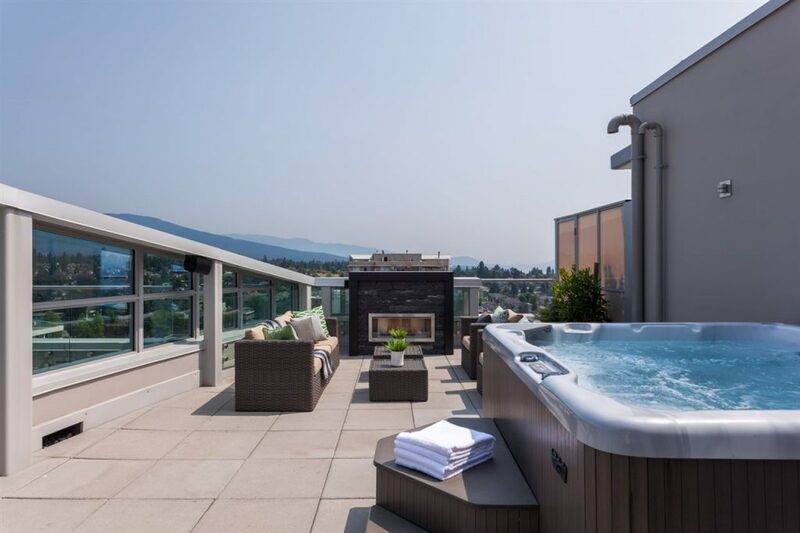 Entertain guests on your private roof top oasis complete with a seven-seater hot tub, wet bar and linear gas fireplace. 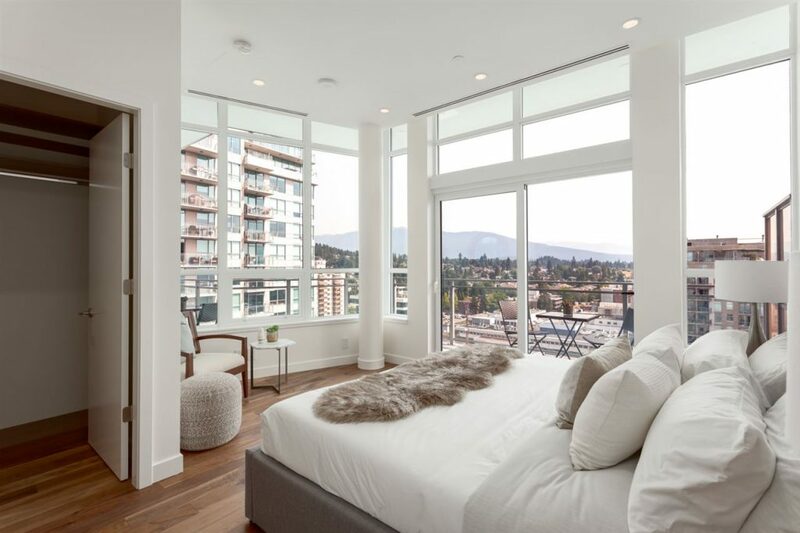 The home automation system features integrated lighting controls, built-in speakers, SONOS sound system and motorized roller shades. 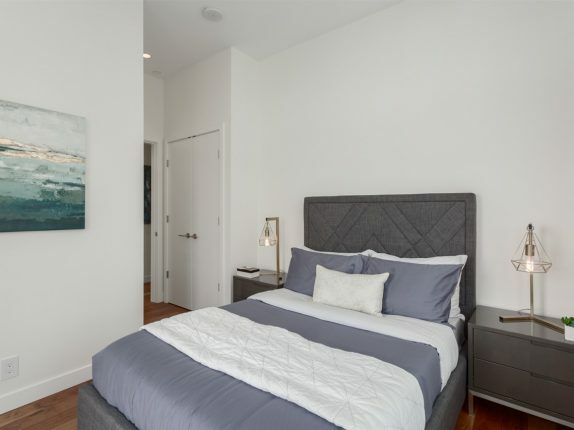 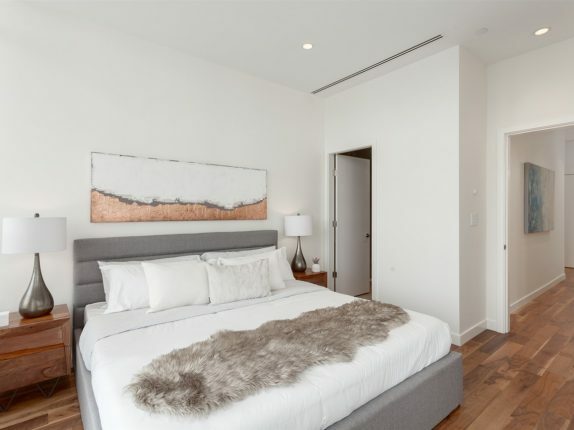 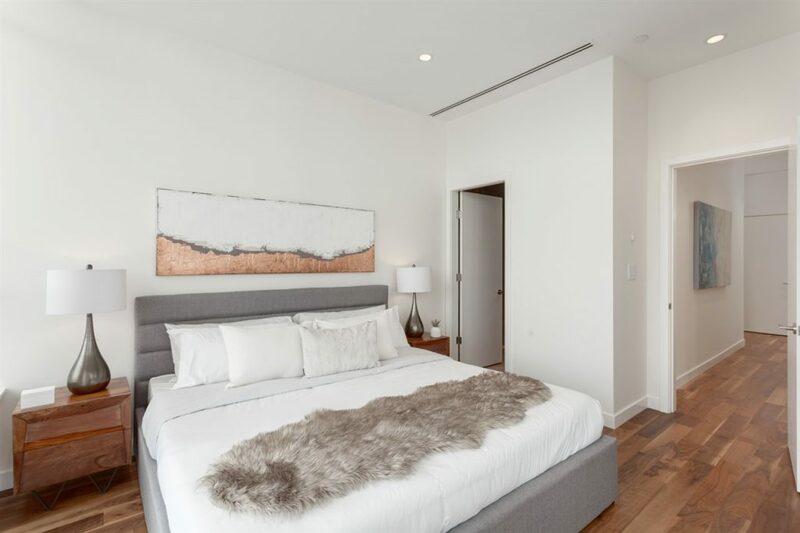 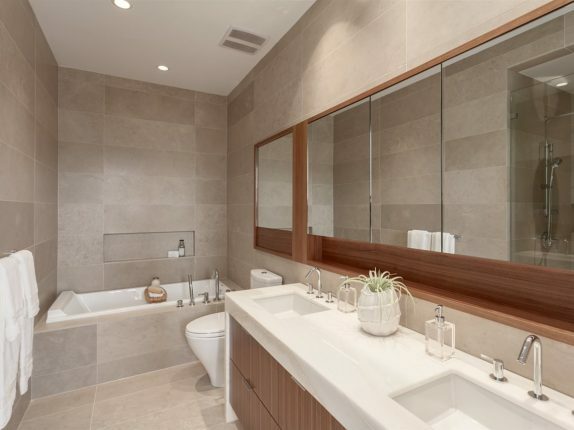 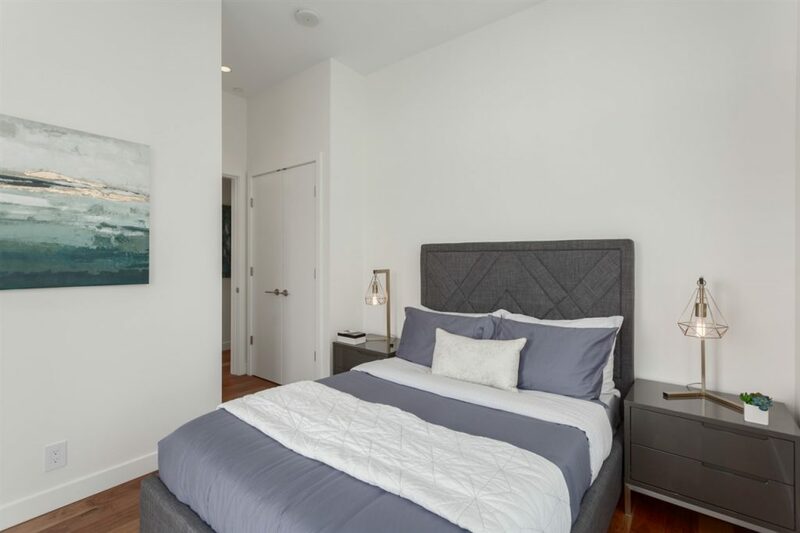 Other luxuries include in-home heating & cooling, gourmet kitchen w/ premium appliances, in-suite elevator, overheight ceilings, private gated double car garage, 5 star club amenities, Whole Foods, shopping & essential services at your door step. 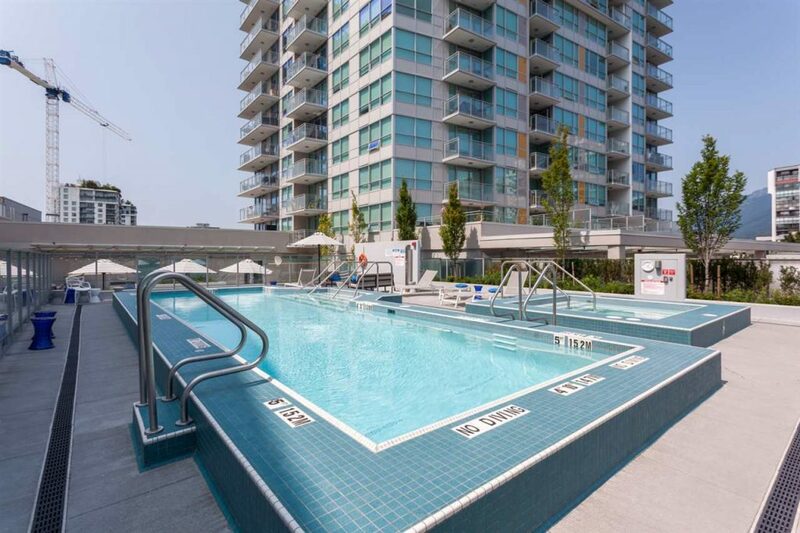 Surrounded by everything you need, this is North Shore living at its best!